For centuries, our people together with other peoples who have lived in these lands have shared joys and sorrows together. Popular wears are without doubt one of the most powerful manifestations of traditional culture. They show inherited elements that come from antiquity, through the middle ages, and are expressed in our costume. 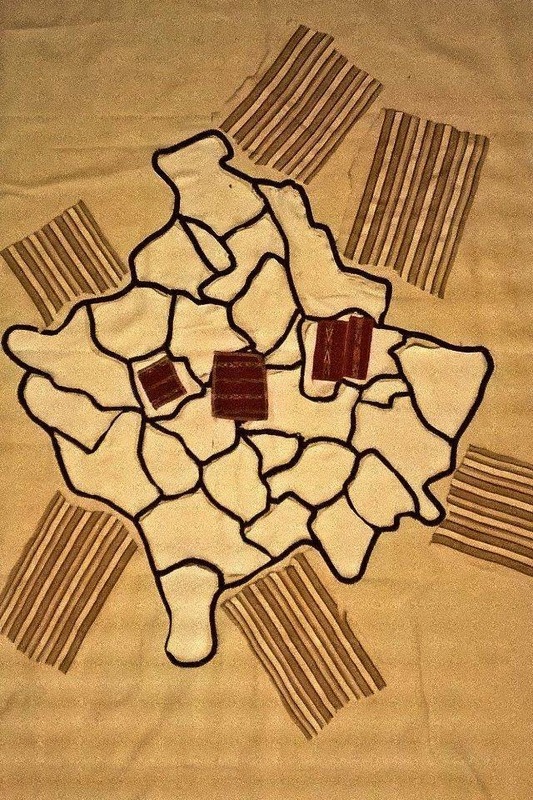 They also represent the expression of cultural relations with other peoples over the centuries. 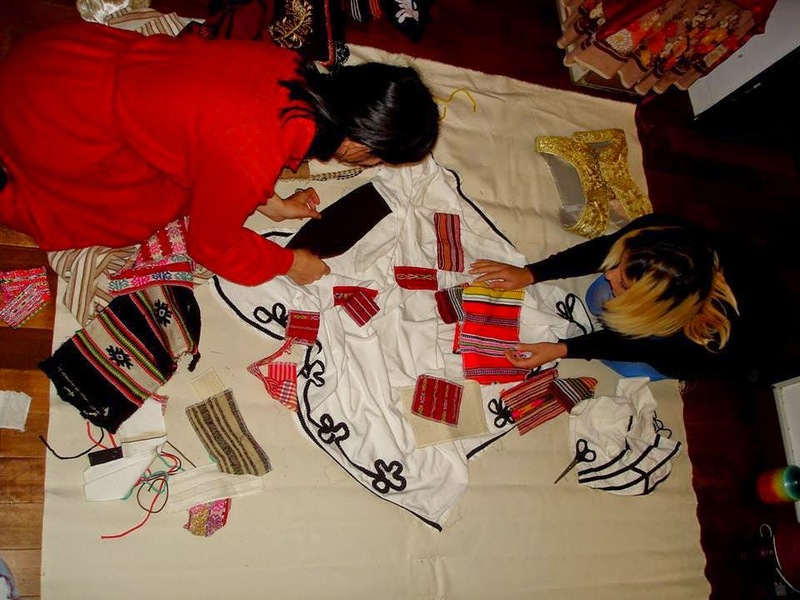 The diversity of our traditional clothing best shows emotion that followed the events of the past, and people in different situations in their lives. We are fascinated by the variety of colours used by our ancestors in their wardrobe. Black and white colour used in our traditional costume reflect hard times and much sorrow endured by the people over the time. White is used in cases of joy, while black in sadness. There have been for centuries other colours usually used in special cases. Adornments and hand embroidery are characteristic of folk costumes. 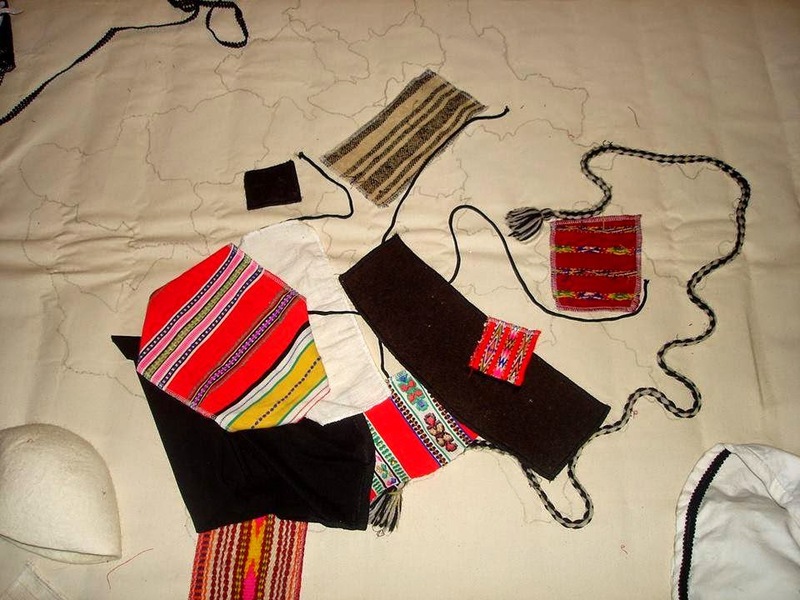 Every region has a special dress that is characterized by embroidery and certain colours. However, they all have something in common. They share a style which in this case is the style of Albanian folk dress. In our work we use mainly white and a little black because these colours dominate our national dress. Historically, our people have been peaceful people; our nation has been a peaceful nation, not the aggressor toward other peoples. Today, as in the past, clothes in white with black stripes, unique in the world and have been the feature that symbolises our people.